Home anxiety ASC ASD autism behaviour ODD oppositional Pathological Demand Avoidance PDA PDA info Autism with demand avoidance or Pathological Demand Avoidance? I've always been convinced that there is a difference. Until fairly recently, I'd have struggled to know how to answer this question though. However, over the last few months we have seen in a bigger step change in our daughter in terms of her anxiety and this might help with explaining it. 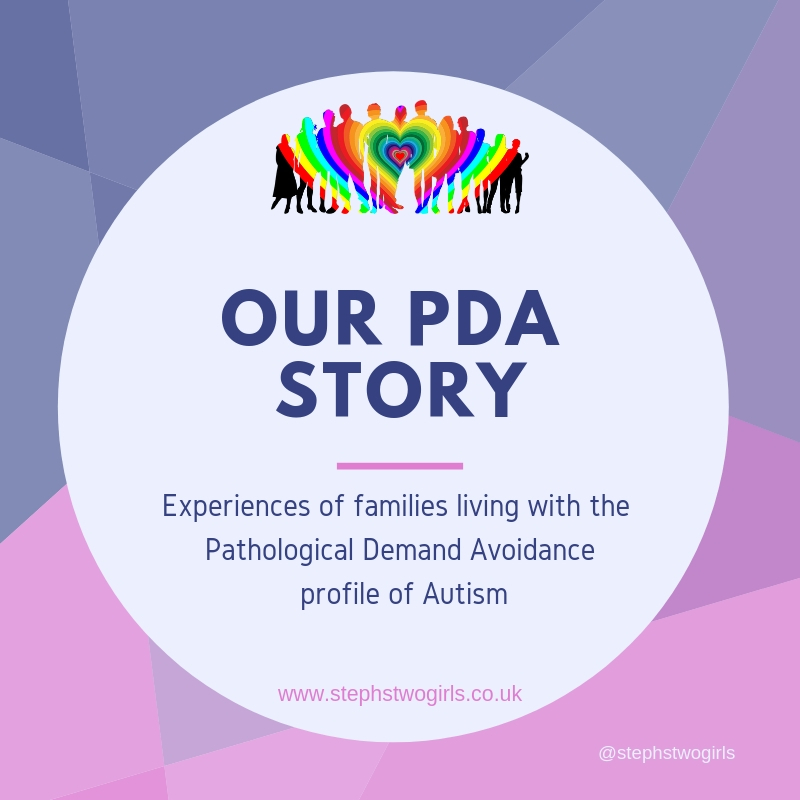 Recapping a little to begin with; Pathological Demand Avoidance is described as a profile of autism, 'an anxiety-driven need to be in control and avoid other people's demands and expectations'. One of the first words used about our daughter when we first spoke with healthcare professionals was 'oppositional'. It was clear that she wanted to avoid demands; over the following months we began to understand that it was not a desire to avoid demands but a need to avoid them, to stay in control. I'm not talking about the usual demands which we as parents place on our children - telling them what they should eat, how to behave, what clothes to wear. Many of these demands were avoided by our little girl around the time of her diagnosis of autism when she was aged just two, and to most parents this would have seemed like typical toddler behaviour. 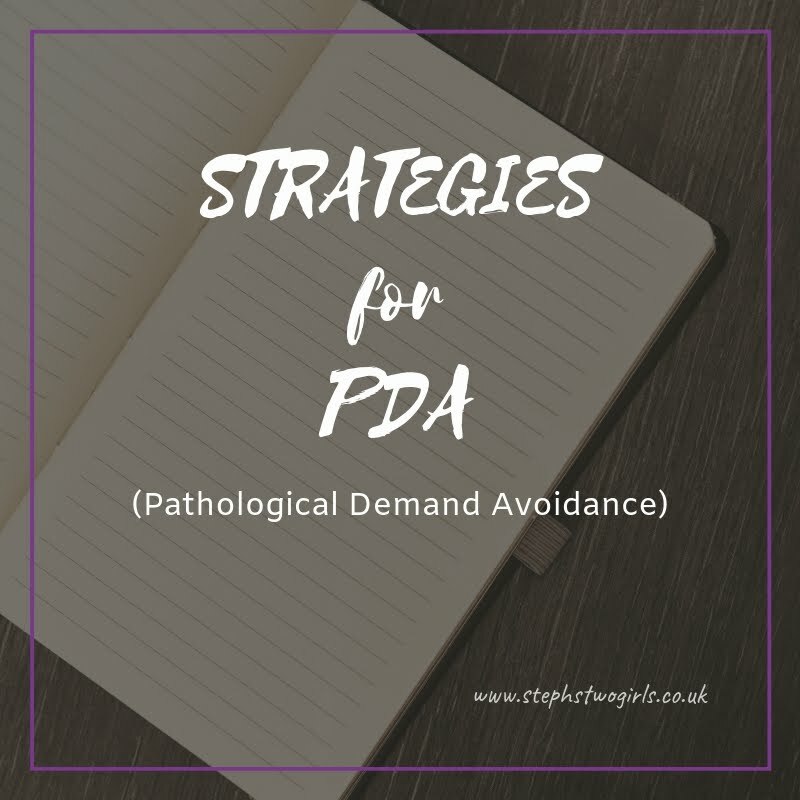 This post is not about oppositional behaviour; in an earlier post I have tried to describe the difference between PDA and ODD (Oppositional Defiant Disorder). The only reason we had taken our daughter to see any healthcare professional at that time was because her speech didn't seem to be developing as quickly as her older sister's had done. We weren't aware of any problems with her behaviour. Sometimes, we wondered if her hearing was OK, because quite often it seemed as if she wasn't paying attention. Several audiology appointments later, we knew that her hearing wasn't a problem. In the office with the paediatrician, Sasha certainly seemed oppositional; I remember feeling a little embarrassed that she wouldn't agree to do the simple tests which I knew she could have completed easily (pointing at which was the biggest block, grouping things into colours etc). Our eldest girl would have willingly complied, eager to show what she was capable of. Not Sasha. This was the first obvious indication that her behaviour was somewhat different. 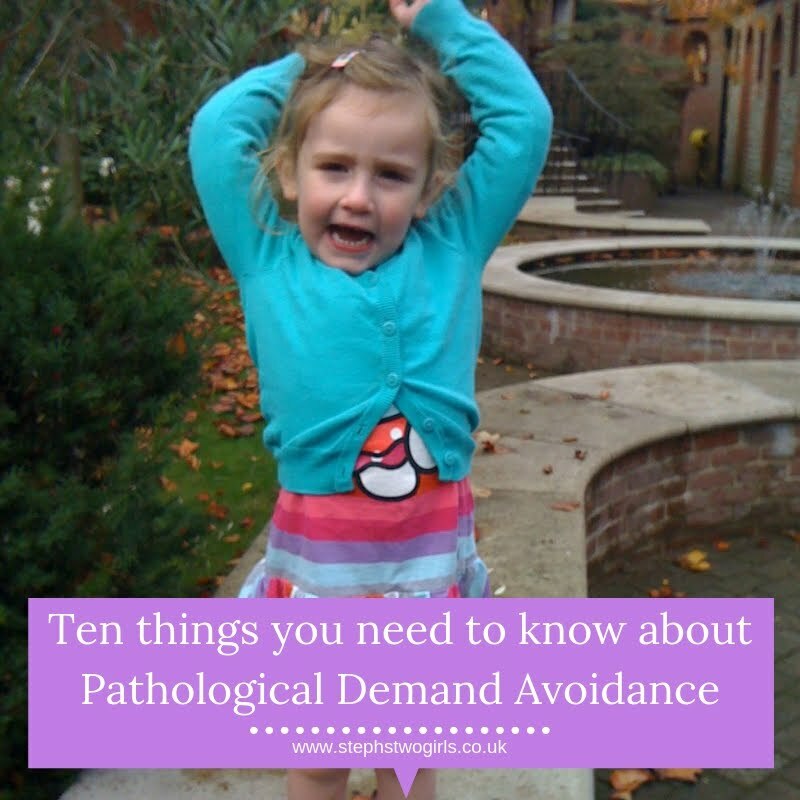 One of the most difficult issues about Pathological Demand Avoidance for others to understand I think, is the fact that there are always some times when some demands will be complied with. So if these children with PDA can do it once, why not the other times? They are not avoiding ALL demands... doesn't that mean they are picking and choosing? Let me try to give an example of how things were for us back when Sasha was younger. Around the time of diagnosis, she was attending a local nursery for a couple of sessions a week. Sadly, they were struggling to manage her behaviour. She wasn't in any way violent or aggressive to the other children (which is what I think most people assume when they see the word behaviour), but she would refuse to join in with certain activities, whether that was singing in a circle, painting on demand or going out with all the other children for a walk around the local park area. Our paediatrician referred us on to the Early Years Autism Advisory service and we were assigned a specialist. This wonderful helper came round to our house for an hour once a week in term time, to try to work directly with our daughter and help her to learn about give and take, and following instructions, and all those social skills which neurotypical (typically developing, without diagnosis) children just understand, without having to be taught them. Initially Sasha wouldn't give this helper any attention at all and refused all interaction but after a few visits a relationship began to be built. A bag with 'fun' games always appeared and Sasha would be given a small choice of what to play. As time went on, rules were introduced slowly so that, for example, she'd only be allowed to play her favourite game if she played one other of the helper's choosing first. I remember some smiles and laughter from this period but I also remember meltdowns; Sasha in a mushroom position on the floor, or Sasha running up to her bedroom and hiding. There seemed to be no constant pattern of what she would or wouldn't do; some days she literally wouldn't do anything at all and we quickly began to realise that issues such as tiredness, or hunger, or not having drunk enough, or some other upset that morning, could all have an effect on the outcome of these sessions. Incidentally, as a little aside, although Sasha does now understand that there needs to be give and take in games, she still can't allow that to happen. She needs to control and win any games. Even though she knows that's not a good way to act, because it means nobody wants to play those games with her, she lives with that because she knows that she can't live with the not winning the game. Over the past year, she has begun to be able to verbalise it more. It's not about being ultra competitive, it's about anxiety and loss of control. We have a shelf full of board games that we are not able to play but which I somehow find myself unable to give away. It's something to do with them being a symbol of what a typical family would have, and what I wish our older daughter could experience. Of course, I appreciate that board games drive many families to tears... the grass is not always greener! So back to demands and whether the need to avoid them is pathological*. Sasha has gone to school today, and worn a uniform, and brushed her teeth, surely they are all demands which she has complied with? Well, sort of. Which I know is not a great answer, and there's so much more to it than that. Anyone who thinks 'well if she can do that, you can make her do anything' is going to be sorely disappointed. There's so many strategies which are feeding in to enable those daily actions to happen. And yet, she might be able to manage to comply one day, but not the next. For those with other types of autism, routine is often favoured and in many cases, routine is vital to get through each day. It's expected, so that a child knows what is going to happen. In some way, that can lessen the anxiety. 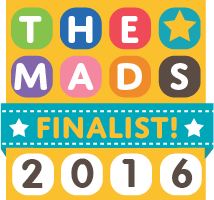 We knew that routine helped Sasha, but the Pathological Demand Avoidance would override that. She couldn't cope with being told what to do every day, she wanted to be in control. So the PDA led to a constant see-saw of routine followed by breaks in routine. Novelty and finding something new to try were welcomed, as long as they were suggested by Sasha. At times though, even activities which she loved to do, such as going swimming, or that she desperately wanted to do, like join a gymnastics club, became too much of a demand. Of course it wasn't always all about the demand; often there were other factors at play, such as sensory issues, but are definite times when she did, or does, avoid the demand because it's a demand. Because it's phrased in the wrong way. Or because she's already faced too many demands that day and this one last thing has tipped the balance. A phrase which springs to mind is that she it seemed she would 'cut her nose off to spite her face' - after all, it wasn't like we were forcing her to do something she loved like go swimming, we would just suggest it. After a prolonged period of living with these challenges, the real reasons for refusal become more evident. For our girl, it wasn't a case of her consciously choosing to do what she wanted to, and refusing what she didn't. It wasn't about 'want' at all. It was, and still is, about need. It's an inbuilt inbalance, an anxiety which is about control and losing it, and fear of the unknown. A phrase often used to help others understand those with Pathological Demand Avoidance is that they 'can't help won't'. That is to say, they can't help the fact that they won't do something. It's not a deliberate choice to benefit themselves; there are underlying reasons. As she is getting older, some of Sasha's more specific fears and anxieties are becoming more apparent. 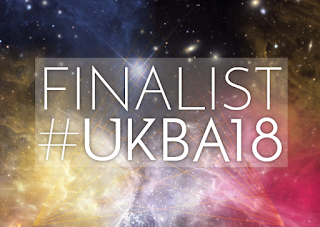 These are anxieties which you might find plenty of non-autistic people also struggling with; fear of flying because of 'what might happen', fear of natural disasters such as tornados or tsunamis, of alarm bells, house fires and of being late and looked at in public amongst others. Other fears such as spiders, flying things, being scratched by the cat, dogs - smaller to her, not overtaking her life, just 'there'. For some, these are not small fears, they are acute and can be debilitating. Sasha has other anxieties also which are less 'general' and almost always more extreme. At bedtime she now has a routine which involves several toys, blankets, lights etc. It is very ritualistic and involved. Another example of this is our car journeys to and from school. For years now, Sasha has controlled the music in the car, and we have one CD on repeat for weeks or months at a time. From any one CD, there is usually only a handful of songs at most which can be selected; I think I've become immune to the repetition but am sure others would find it unbearable if they joined us regularly on our journey. It's become apparent in the last few days that Sasha now needs to listen to certain songs at a certain time in the journey. Last night this caused a huge upset when it just wasn't possible - she realises that the reason can be 'simply' traffic flow but of course that's not something we can do anything about. When the chance to hear that song at a certain time has passed though, because she didn't have time for the one before, and the routine is broken, she just can't get past it and is thrown into despair which is very difficult to shift. A few instances like this recently have made me begin to research OCD, which I believe is a condition commonly found alongside autism - a post for another time though. When she was younger, Sasha might have seemed quite easy going in some respects - she was less aware that any of the above things could cause her a problem, so they didn't cause her anxiety back then. As her understanding developed, so did her fears, and now one of her most used phrases is 'but there's still a slim chance (of anything going wrong)!'. So now she will refuse to fly in case there is an accident, she will refuse to leave the house when it's raining heavily in case there is flooding, and she will refuse to go into school if she's late and would arrive after the other children. These are not examples of her being oppositional for the sake of it, and they are not examples of her Pathological Demand Avoidance. These things are all down to general anxiety. Autism with acute anxiety or PDA? For our daughter, the Pathological Demand Avoidance is all consuming. It has been there from birth, and whilst she hasn't avoided ALL demands (obviously; she has left the house on more than one occasion and achieved things we never thought she would at times), the need to have that balance and control has always been there in everything we do. She is clearly autistic; by this, I don't mean that she 'looks autistic', she doesn't flap or spin or do anything obvious which makes her stand out from neurotypical children, it's just that her brain has developed in a way which is different to non-autistic people. A lack of understanding of social skills, whilst at the same time wanting to be social, is just one small indicator of the autism. Referring back to this diagram of where PDA sits alongside other conditions, it's clear that there are overlaps. It has been easy for us to see the PDA, even more so because we do have a typically developing older daughter. There will be other children for whom PDA is not been so obvious. There will be children who were diagnosed with Aspergers or classic autism who now have acute anxiety. It may seem as if those are PDA characteristics, as they are unable to cope with demands which challenge their anxiety. Very few people in this world fit into just one of those circles or boxes; there are overlaps everywhere. With autism, with ADHD, with OCD, with anxiety. With many different health issues. Just as there are many neurotypical individuals who have anxiety, or ADHD, or OCD etc. 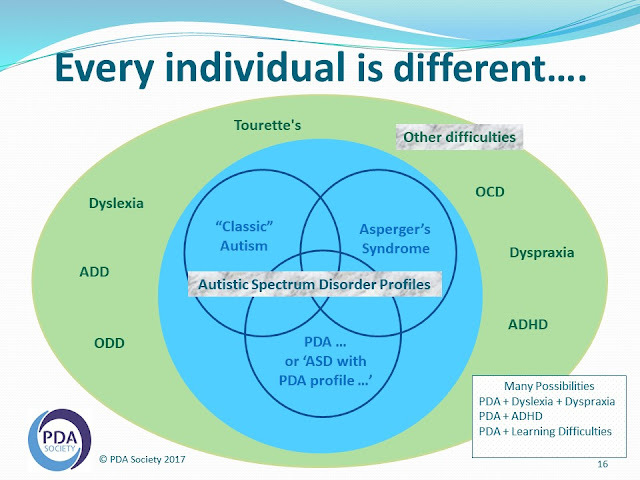 The overlaps are what make diagnosis of a condition like Pathological Demand Avoidance tricky in some instances. 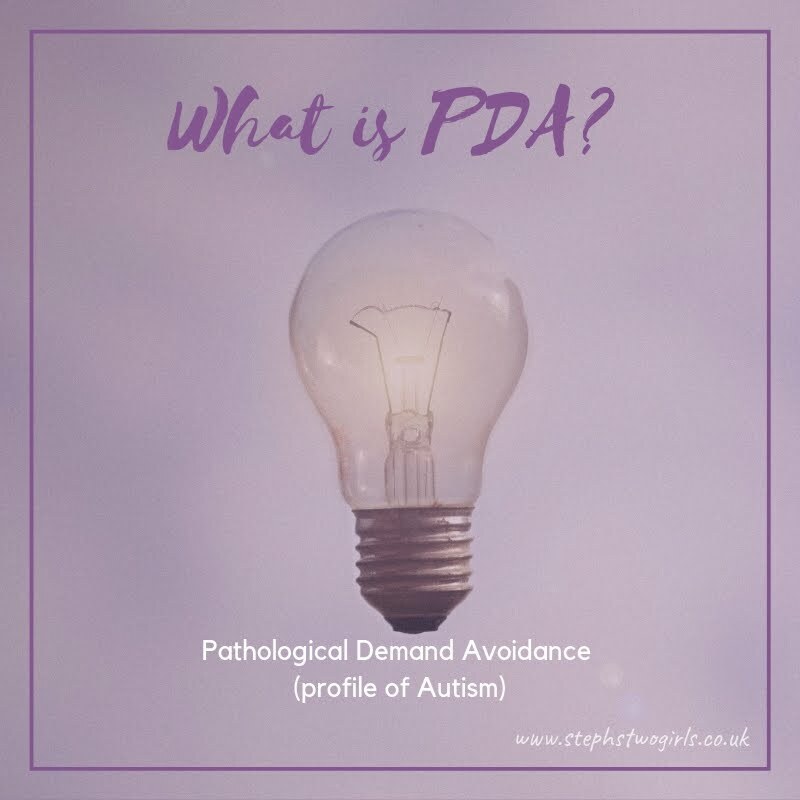 My first suggestion to anyone who is not sure if their child, or a child they work with, could be diagnosed with PDA, is to complete the EDA-Q (Extreme Demand Avoidance questionnaire) which can be found on the PDA Society website. Is there a difference between classic autism or Asperger's Syndrome with anxiety, and PDA? Yes, I believe there is. If the EDA-Q is completed and the score comes out over a certain level (50 for 5-11 year olds or 45 for 12-17), then it can be seen how the struggle with demands pervades everything. It's not the same as the other more general or even specific anxieties. To parents I say that if you've had the 'lightbulb moment' when reading about PDA, then you know, and the best way to help your child is to use the strategies for PDA. To professionals I say please listen to the parents; there is no particular benefit to wanting this diagnosis for a child other than the knowledge that their life will not be made more difficult with unnecessary demands. 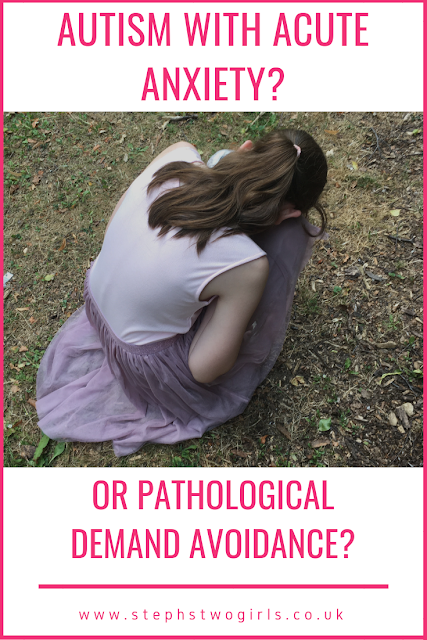 Please also look at this article written by an educator with experience - Pathological Demand Avoidance: Strategies for schools. *pathological - the meaning of this word according to the Collins English dictionary is 'you describe a person or their behaviour as pathological when they behave in an extreme or unacceptable way, and have very powerful feelings which they cannot control'. It would take me a whole other blog post to take apart the 'unacceptable' word used in this context - in brief, my feeling is that 'unacceptable' here refers to the environment and expectations we have of others as a society..... but ignoring that for now, the definition does make sense. 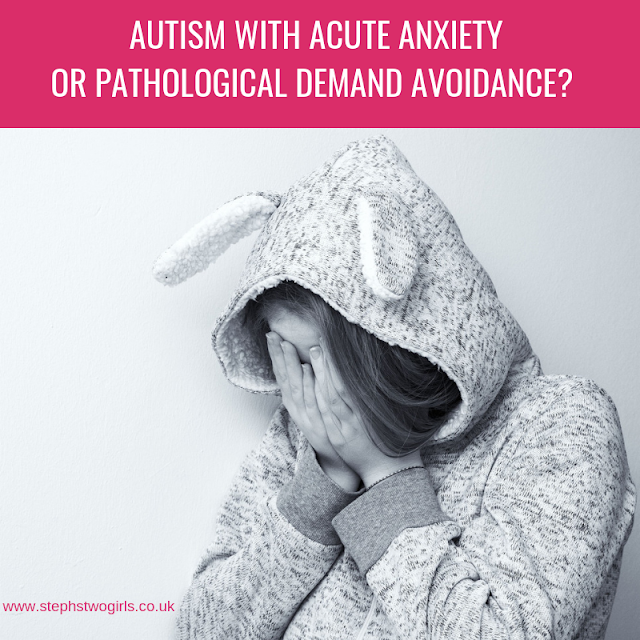 Extreme anxiety is what people with Pathological Demand Avoidance live with. I love reading your posts as I always learn a bit more. The overlaps really do make things more complex. As my son gets older I am interested to understand his anxiety more as I think this is an area he struggles with. At one point I wondered about PDA for my son but it doesn't seem to fit. "There's so many strategies which are feeding in to enable those daily actions to happen. And yet, she might be able to manage to comply one day, but not the next." This is soooo true of Ethan! Thanks for this. My daughter is 10 years old and was diagnosed with Autism a year ago. Since then, a psychologist suggested we use PDA strategies with her. It has been a massive learning curve for us. Our older son also has autism but he has more classic Aspergers. His speech was really good at a really young age and he achieves well academically. Our daughter has struggled since she was little. First it was her speech. She couldn't pronounce many of her consonant sounds. It took us ages to realise that she was actually speaking! We went through the round of hearing tests too because I was convinced it was her hearing. However, he hearing is perfectly fine. However we finally found out that she has a processing delay (the funny thing is that her brother does as well, but we didn't realise it!). She struggled through school until she was diagnosed just before the start of year 5. Her year 5 teacher was brilliant and spent extra time with her. She finally started to get things. She only learnt to read because she has a brilliant memory and learnt to recognise the words. She also has difficulty with her father. The pair of them are very much alike (her father was diagnosed with ASD as an adult). Neither are willing to back down, both need to be in control. This led my daughter to attempt to kill herself twice. Since then, my husband has moved out (mostly because he couldn't deal with me). She has calmed down loads, but I don't get a break as she doesn't like going with her dad (he does try to be a good dad). Now that she is in year 6, she doesn't want to go to school. We spent a month dragging her in every morning, but it hasn't helped matters. So now I've stopped that, she tends to go in later and even miss some days. She has also said that she doesn't want to go to senior school after the open evening last week. But I am sure we will figure something out. It is trial an error with her. My problem is that I probably am too soft on her, but that's my nature. That doesn't mean that I don't get angry with her. I probably lack consistency. I wish I was better at this. 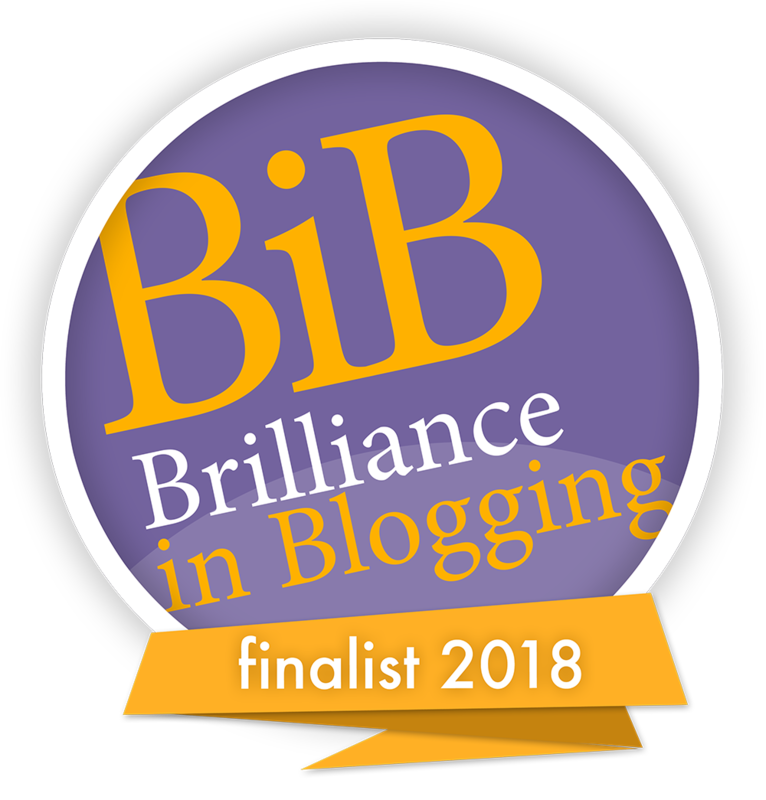 Anyway, I just thought I would say thank you for your blogs. They have been a big help as I try to figure out what PDA is and how to deal with it.